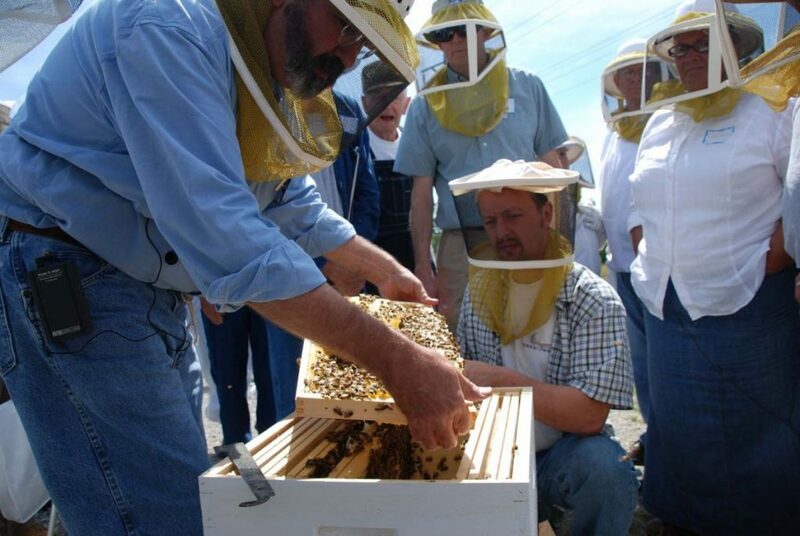 Learn the basics of beekeeping in this comprehensive full-day class. We offer Beekeeping 101 the first Saturday of every month from November through March. This class is led by an experienced beekeeper and covers all the basics of first-year beekeeping. Cost is $30 per person and is held at the Walter T. Kelley Training Academy.